Easy mod, small post. This was fairly easy since making weapons, except for bows, is surprisingly easy. 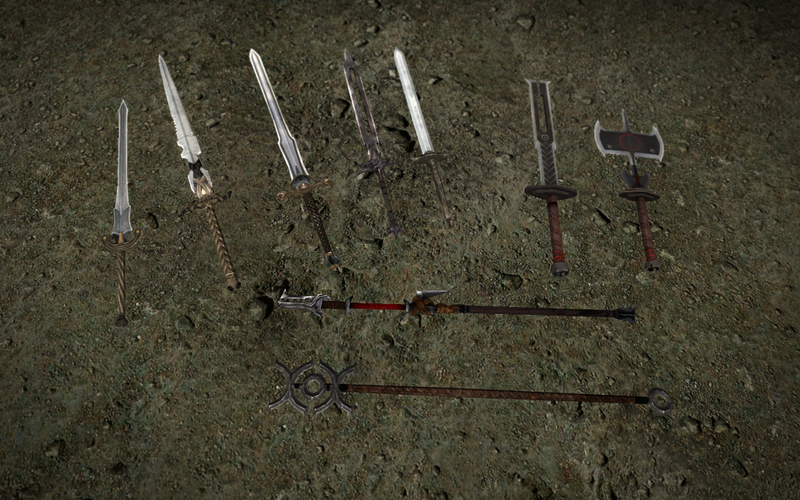 The mod contain a few Great swords from DA:O and 2 Stave, a Great sword and a great axe from DA2. All the sword and the axe use Ebony weapons as template. 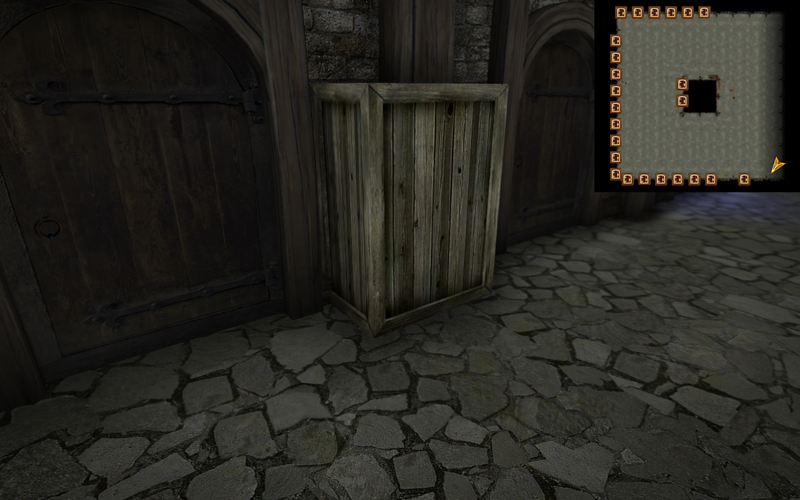 Staves use Staff of Healer and staff of Thunderbolt as template. Just the weapons I was looking for! Amazing as ever. Tnx!